We have our own in house sperm donors and have links to external sperm banks also. 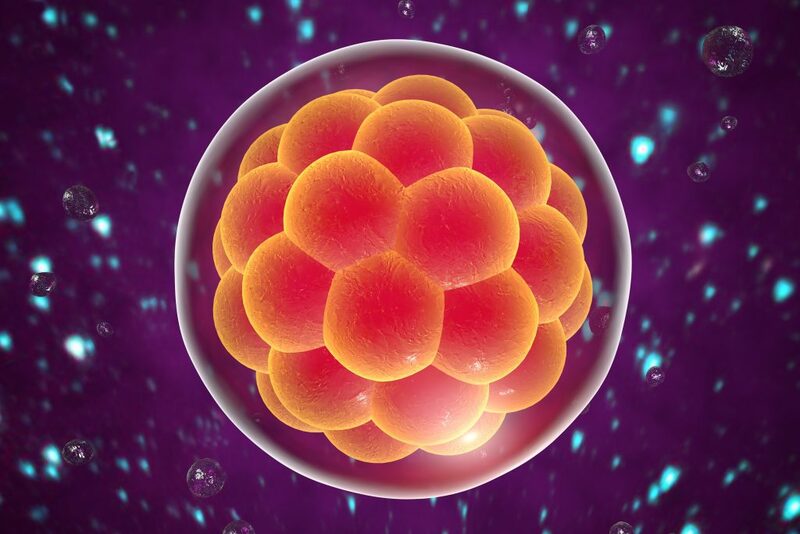 If you meet egg sharing criteria and wish to donate half of the eggs retrieved at IVF egg collection to a woman needing donor eggs then IVF and medication are free. Occasionally women and couples who have completed treatment donate their unused frozen embryos to a woman or couple who needs a donor embryo(s). Availability of donor embryos are sadly quite uncommon and as such availability can change on a monthly basis. We have several sources of donor eggs. You are also welcome to source you own donor. We also have our own in house sperm donors and have links to external sperm banks also.